With sensory and mechanical innovations – from intelligent pedal bearing units to automatic shifting systems to rotary solutions for electric drives and bearings for hubs and gear shift systems. 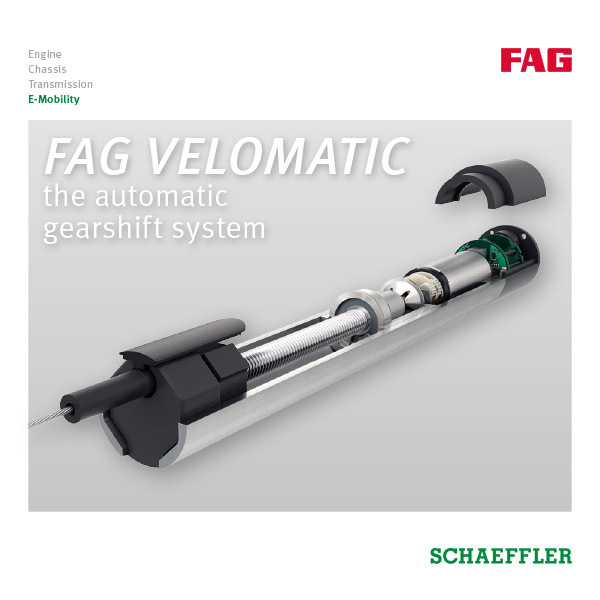 Schaeffler has developed automatic shifting for pedelecs with the FAG Velomatic. 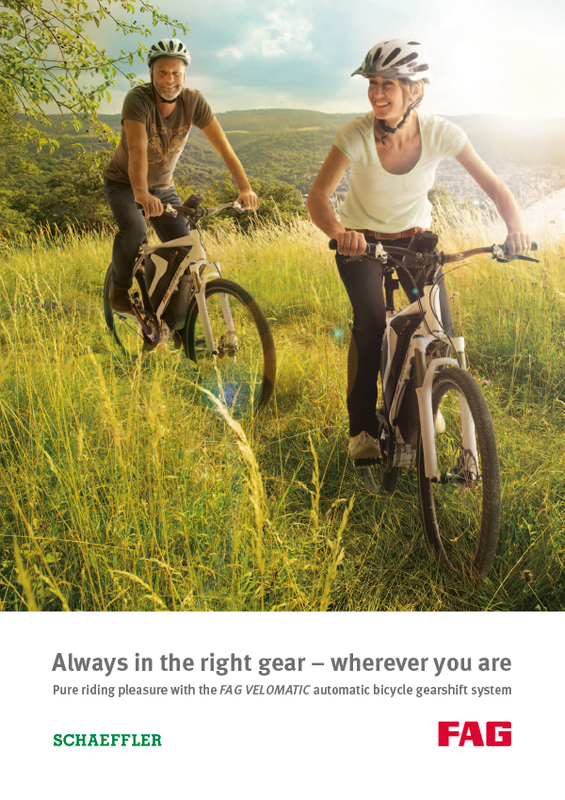 Whether in bicycles, inline skates, or treadmills – Schaeffler bearings and systems ensure top performance in nearly all sporting and fitness equipment. Thanks to our INA and FAG products, we are one of the world’s leading providers in this industry. Our products are characterized by top quality, durability, and a good price-performance ratio. As a customer, you can expect a wide range of standard parts. Moreover, for special solutions, you will also be supported by our application technology and field service experts with their extensive experience. The know-how and resources of our strong, international technology company are always close at hand – anywhere in the world. 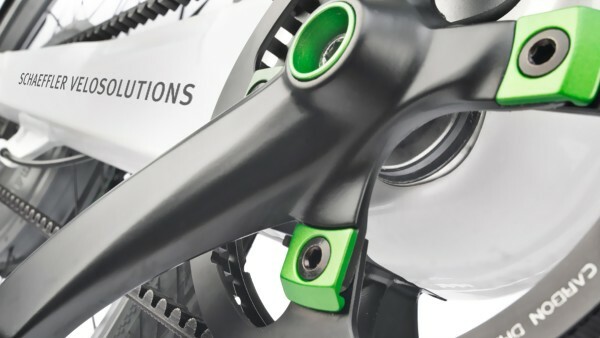 The specialists of our globally operating engineering teams for the bicycle and sporting equipment industry will support you in all phases of product development. With BEARINX, we have created one of the leading programs for calculating rolling bearings. 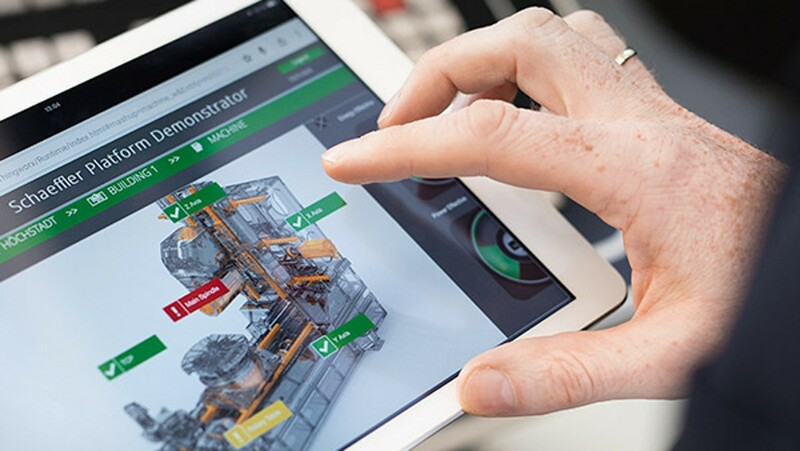 This makes the detailed analysis of all Schaeffler bearing arrangements possible – from the individual components to the complex shaft system. In the design and modeling phase, we use state-of-the-art methods such as dynamic simulation and FEM analysis. A new product is not subjected to testing until computer-assisted optimization is complete. If requested, customer samples will be tested at our R&D center in all situations and for all functions – from wear behavior to the noise spectrum. 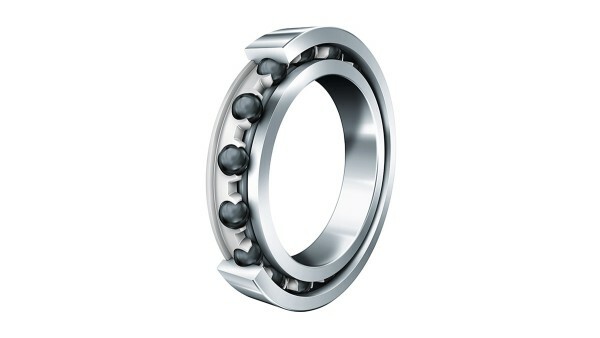 Coatings affect a whole series of bearing properties. For example, if especially effective corrosion protection is a priority requirement, then Corrotect® will be used – cathodic rust protection through electroplating. TRIONDUR is called for if constantly high tribomechanical loads and poor lubrication are to be expected. Special steels such as Cronidur 30, the high-performance plastic PEEK, ceramics, hardened amagnetic rolling bearing steel – we combine them in order to achieve maximum customer benefits.